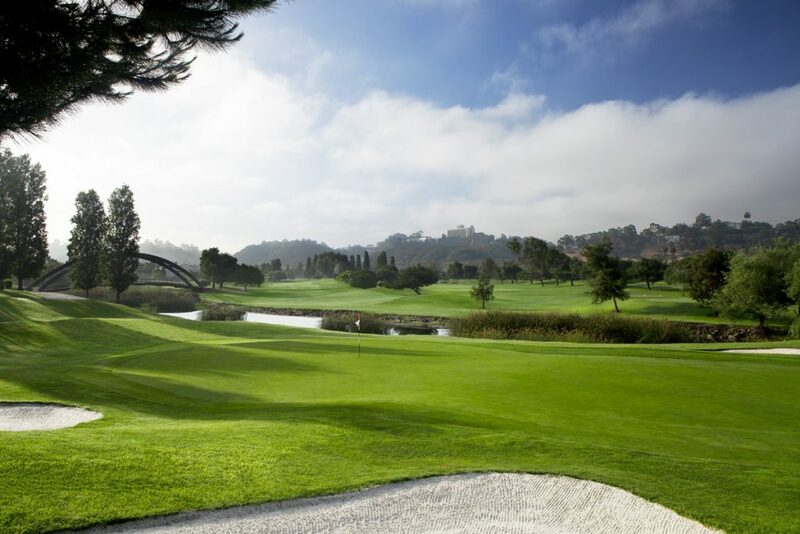 Conveniently located in Mission Valley just minutes away from downtown San Diego, Riverwalk Golf Club offers a quiet oasis from the busy hustle of the city. 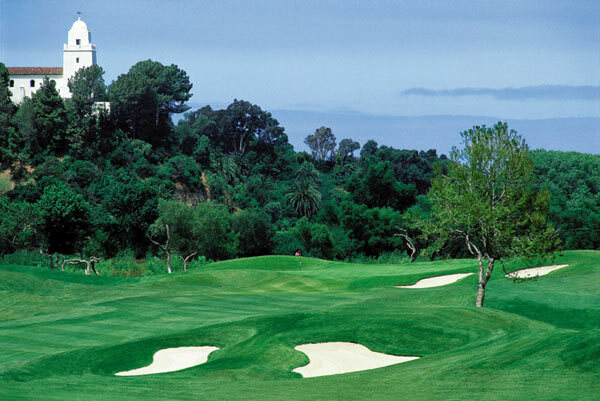 Designed by famed golf course architect Ted Robinson, what once was flat and barren marshland has been transformed into undulating fairways, water falls and well-protected bentgrass greens. 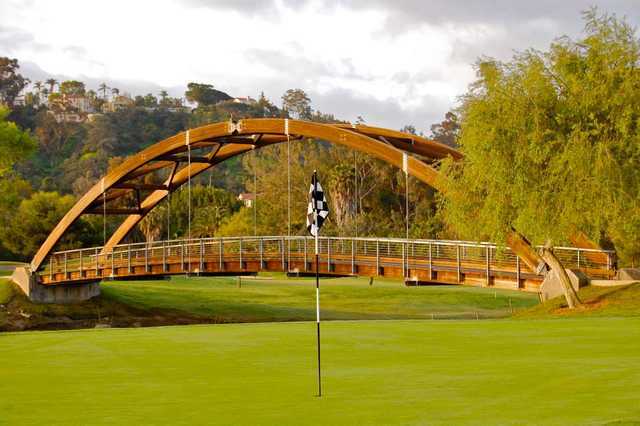 ARCHITECTS: Ted Robinson Sr. & Jr.